Based in Otautau, we service most of Southland. 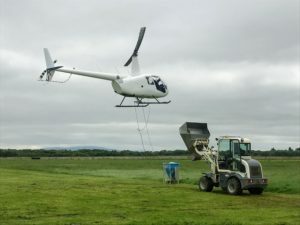 Dedicated agricultural aerial providers. It's all we do, so we do it best. 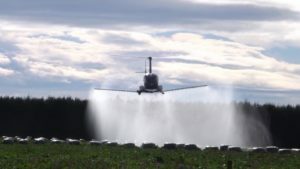 Ensuring your pasture, cereals, brassicas & fodderbeet are free from pests. 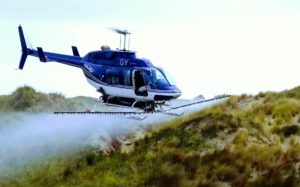 Promoting positive growth and maximum dry matter. Urea, Sustain, DAP, Minerals, Super, Potash, PhasedN, FertMix, Slugbait, Ammo, Sulphur and more. Whether inaccessible by land vehicle, or you simply need to bring them back from a widespread area, we can help. 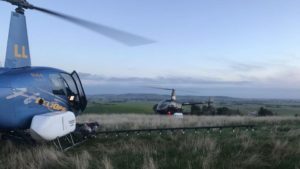 A shed hay fire was discovered by an agricultural helicopter pilot flying overhead of an Ermedale farm, near Thornbury, in Southland.